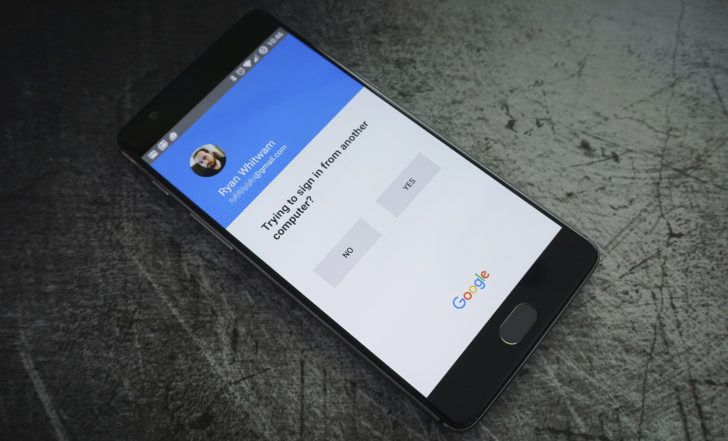 Back in June of last year, Google introduced two-step verification prompts to mobile devices. 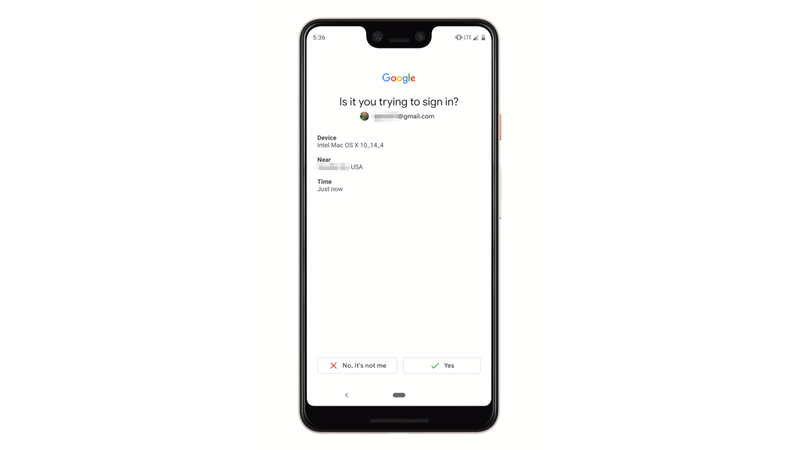 This made using two-factor authentication a lot easier, since it formerly required you to enter codes every single time. 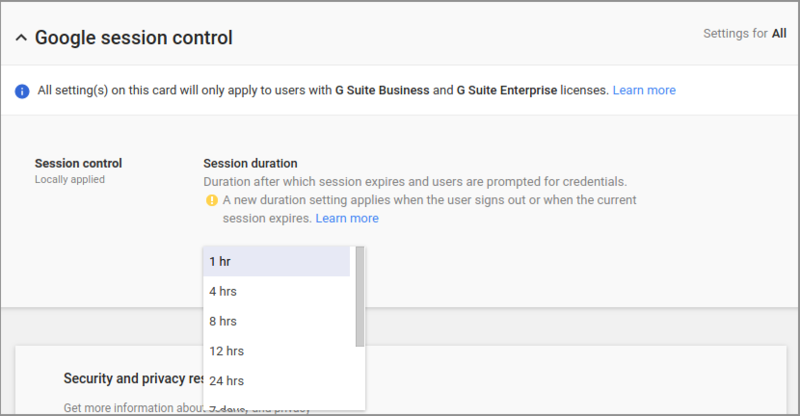 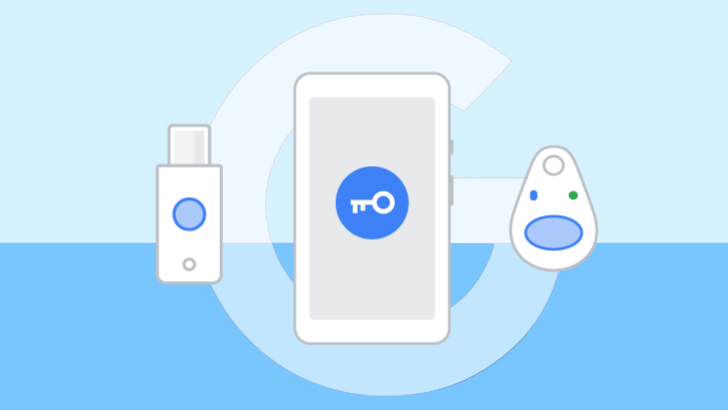 However, these prompts looked pretty barren and showed little to no information about the device that was requesting access to your Google account. 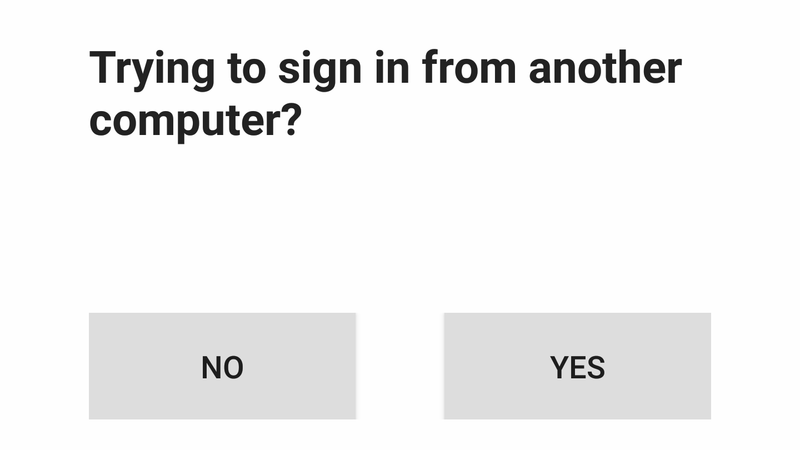 Now, though, Google is updating them to fix that issue.